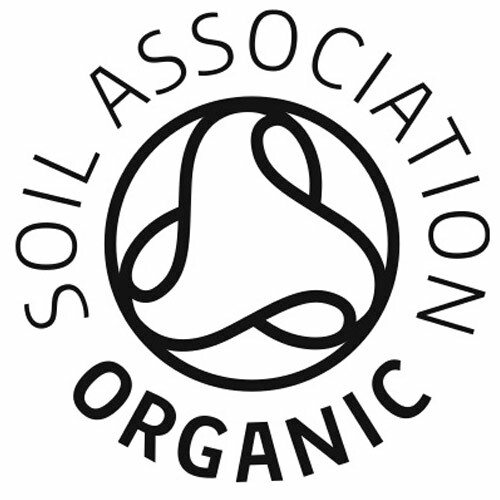 Organyc Tampons are made from 100% organic cotton which reduce the risk of irritations and allergies. The Regular tampons are suitable for Moderate Flow and have a soft rounded tip to provide gentle insertion. Individually wrapped for maximum hygiene. Below are reviews of Organyc Tampons - Regular - 16 Pack by bodykind customers. If you have tried this product we'd love to hear what you think so please leave a review. 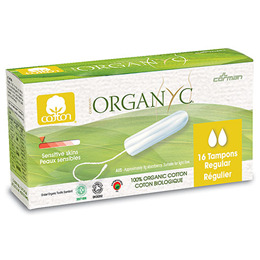 Organyc Tampons are made from 100% organic cotton which reduce the risk of irritations and allergies. The Regular tampons are suitable for Moderate Flow and have a soft rounded tip to provide gentle insertion.